Juicy red apple is immersed in water with bubbles. Apple on isolated white background in slow motion. 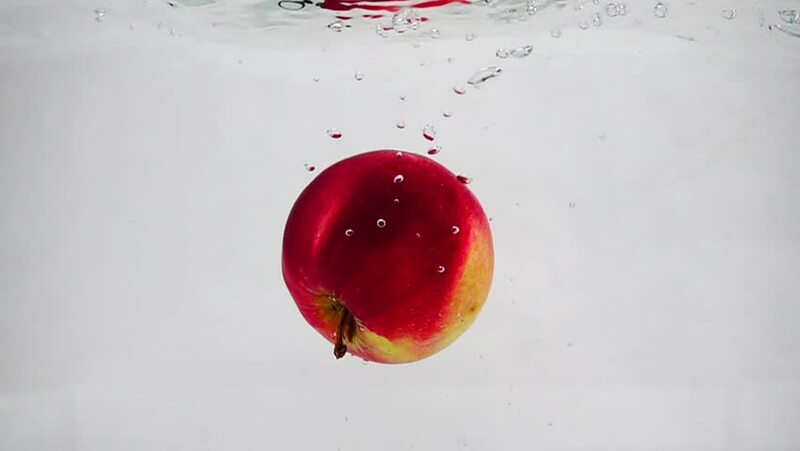 hd00:32Slow motion video of red apple falling into water with bubbles. Fruits on isolated white background. hd00:15Abstract twisted red and shiny white sphere noise based 3d animation, on vignetted light background with particles floating around, loopable. 4k00:25Beautiful abstract colorful animation of Red Apples falling and rotating against yellow background. Abstract background, 4K.